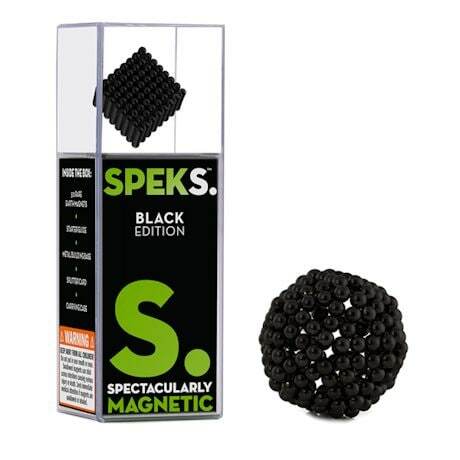 The possibilities of shapes and designs are endless with the SPEKS magnetic building set. Each of the 512 nickel balls contain a low-powered, rare-earth magnet. Perfect for the creative crafter. Ages 14+. 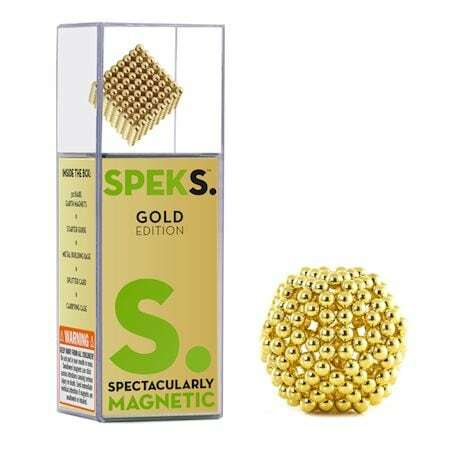 Specify Black, Blue, Gold, Green, Pink or Red.